Functional outdoor pants with extremely good ventilation and waterproof parts in the seat and in the lower parts of the legs. The waterproof panels together with 4-way-stretch in the rest of the pant makes it incredibly comfortable and functional. 5-pocket design with ventilation zippers, boot hooks and adjustable width in the bottom of the legs. 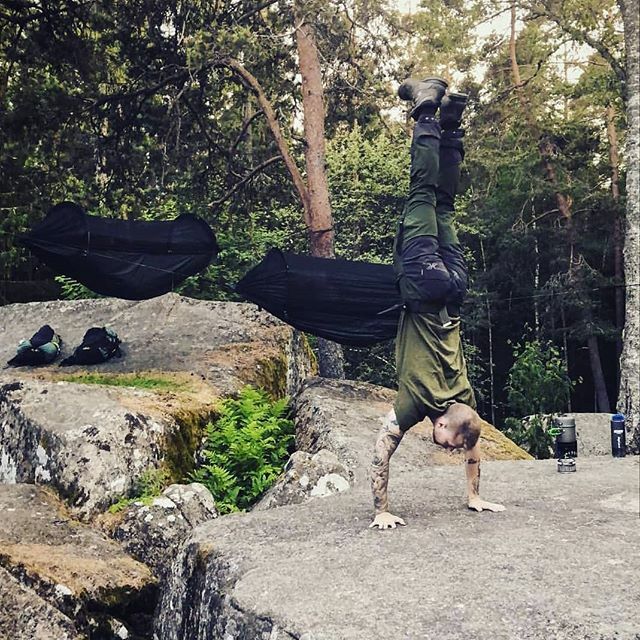 These pants suits activities like hiking, cycling, fishing, Nordic skating, climbing and more.